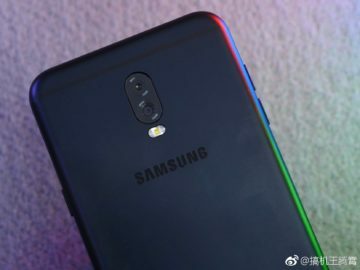 The Galaxy J7+ is confirmed to be the Galaxy J7 model that will introduce a dual camera setup to Samsung’s budget lineup, thanks to a leaked promotional image. 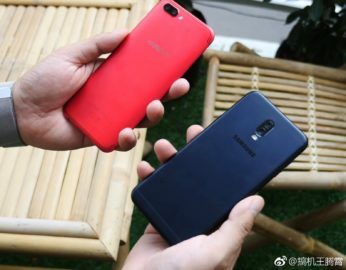 We have already seen the J7+ in the flesh through leaked images, and new images of the device have now surfaced online, serving to prove that dual rear cameras are indeed going to be a thing on more than just Samsung’s latest flagship. 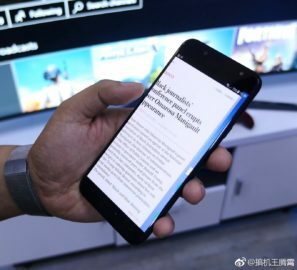 Rumors say the J7+ will have 13-megapixel and 5-megapixel sensors working in tandem at the back, with f/1.7 and f/1.9 aperture on each respectively. The dual cameras will sit flush with the body, unlike the ones seen on an Oppo phone with dual cameras in one of the pictures. The front shooter will be a 16-megapixel sensor, slightly higher in resolution than the front camera on the regular Galaxy J7 (2017). 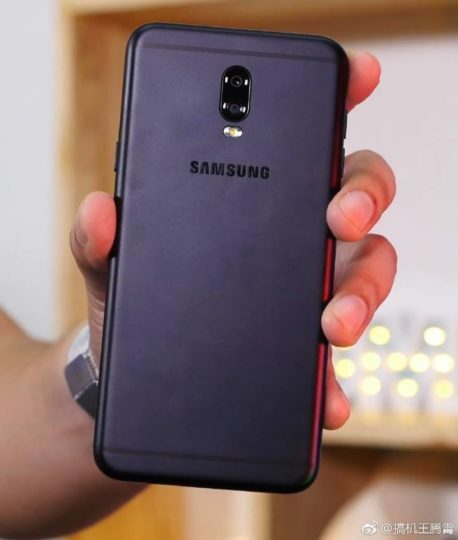 Other specs include a 5.5-inch Full HD Super AMOLED display, the Exynos 7870 chipset, 4GB of RAM, 32GB of internal storage, and a 3,000 mAh battery (which would be considerably smaller than the 3,600 mAh battery on the standard J7). 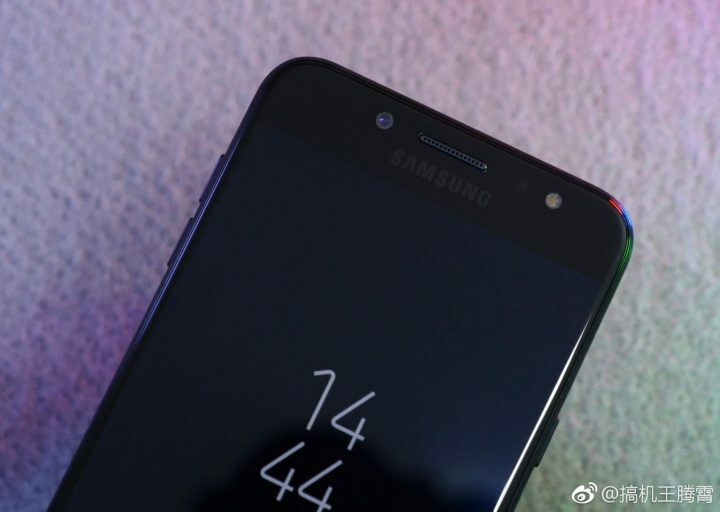 A Bixby button has been rumored as well, although it can’t be seen on the device in these images. While there’s no word on when the Galaxy J7+ will be made official, it shouldn’t be too long. Samsung is probably waiting for the excitement around the Galaxy Note 8 to settle down a bit before unleashing its second smartphone with a dual rear camera. It also remains to be seen if the Galaxy J7+ will be launched outside China. As usual, we’ll let you know should any new information crop up before the phone’s official launch.